It's probably been close to a decade since I've even listened to "Heart Shaped Box", so for the first time to be this awesome cover, it feels pretty awesome. 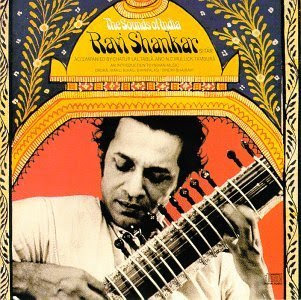 ^ That's one of my favorite sitar albums. Right on dude, thanks! Been looking to find more music like that. Pretty much Ravi and a few one-off tracks are all I got.